Work Permits for Minors: Back in March, the Labor, Commerce, Research and Economic Development Committee heard hours of public comments from all types of employment spectrums in support of legislation aimed at addressing Maine’s unmet workforce needs. The Maine Tourism Association was one of those testifiers as our industry is not immune to the workforce crisis. With Maine experiencing record low employment rates, fewer people are looking for summer jobs. As was experienced during the past couple of summers, seasonal businesses are bracing for positions remaining unfilled for part of, if not the entire, season. Making it easier for certain minors who want to work will help ease this serious employment issue for our state, an effort the Maine Tourism Association supports. A public hearing before the LCRED Committee today addresses lifting some of those barriers. LD 1420, An Act Regarding Work Permits for Minors under 16 Years of Age, allows for reasonable changes, many that would conform Maine to federal law, such as letting those sixteen years of age or older to work up until 11 pm, a change of just 45 minutes from current Maine law and letting these same minors work more than 10 hours per day and 50 hours per week when school is not in session. Just approving a few of these small changes will make it easier for some businesses to meet their workforce challenges and for minors to earn money and valuable work experience. 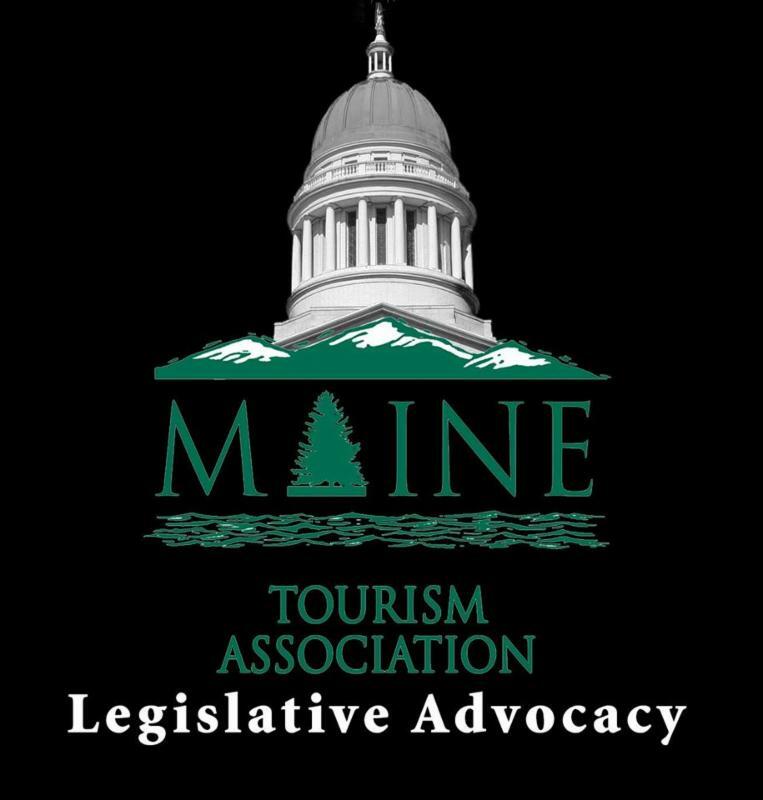 The Maine Tourism Association opposes all three of these local option sales tax bills. E-Fairness: The Taxation Committee will also hold a hearing on May 3rd on the e-fairness bill. LD 1405 requires the collection of sales tax from online sellers, such as Amazon and eBay, that don’t have a physical presence here in Maine. The revenue generated from such a policy would provide a significant amount of money while leveling the playing field between our brick and mortar retailers and their online competition. LD 1405 also permits persons that are required to register under Maine’s sales and use tax laws to deduct and retain an amount equal to up to 2% of the sales and use taxes they collect. This is 2% of the 5.5%, 8%, and 9% taxes collected. For example, a taxable sale of $100 generates $5.50 in sales tax – 2% of the $5.50 would be 11 cents. New Hampshire has a similar program, called the Timely Filing Commission, in which 3% of meals and lodging taxes may be kept by the business that collected the tax. Prescriptions for Cold Medications: The Health and Human Services Committee will hold a public hearing on Wednesday, May 3rd on a bill that may impact folks needing certain cold medications. LD 1300 requires a prescription to possess any amount of ephedrine or pseudoephedrine including certain cold medications, such as Advil Cold and Sinus, Sudafed, and Claritin. 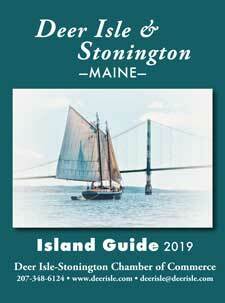 The Maine Tourism Association will be keeping its eye on the progress of this bill as it certainly will impact those vacationing here who are in need of cold relief and may not have access to their physicians to receive a prescription. Tip Credit Work Sessions: Mark your calendars for May 10th. That is the day the LCRED Committee will hold work sessions on the tip credit bills that were heard last month. It is unclear at this moment whether the additional minimum wage bills will be worked on at the same time. We will keep you posted as we hear more.